For the first time in its history, Sónar offers you the opportunity to follow the shows scheduled at the festival live from anywhere in the world. This will be happening at Sónar São Paulo, the event taking place in Brazil this weekend, on Friday 11th and Saturday 12th May. Some of the most important concerts and sessions can be enjoyed live during the early hours of Friday and Saturday (European time) on the Sónar São Paulo YouTube channel. 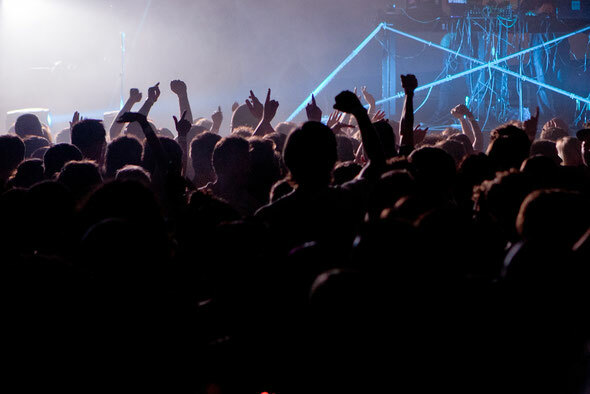 Sónar's Latin American event features performances by over 60 artists, including Kraftwerk, James Blake, Mogwai, Chromeo, Flying Lotus, Four Tet, Modeselektor, Squarepusher, Justice and DOOM, among many others. Check all the information on Sónar São Paulo at www.sonarsaopaulo.com.br. These are the schedules (Brazilian time) and shows that can be watched live on YouTube. N.B. The times of the performances are subject to change.